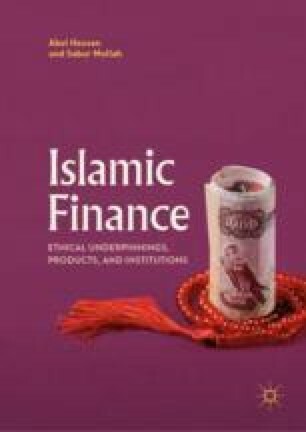 The main aim of this chapter is twofold: firstly, to check the relationship between Islamic microfinance and the socio-economic welfare of women, and secondly, to explore the perspective in which Islamic microfinance packages function and the system of their performance can be enhanced. The main results show that growth in women’s revenue and resources played an important role in improving women’s financial freedom and sense of self-possession. Lakwo, A. (2006). Microfinance, Rural Livelihoods, and Women’s Empowerment in Uganda (Unpublished doctoral dissertation). Radboud University Nijmegen. ISBN-10: 90-5448-069-6 ISBN-978-90-5448-069-3. Retrieved October 30, 2012 from http://www.ascleiden.nl/Pdf/rr85lakwo.pdf.